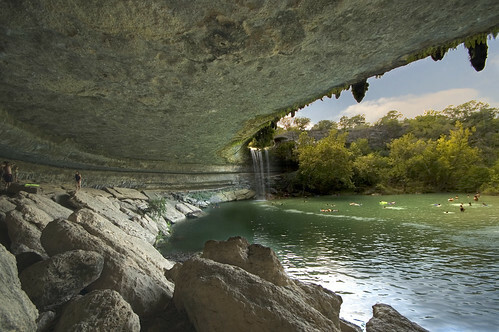 I’ve just finished a couple of photos of Hamilton Pool, a rather spectacular swimming hole about 20 miles from here, west of Austin. These are constructed using multiple different exposures painted together in Photoshop. Wow! 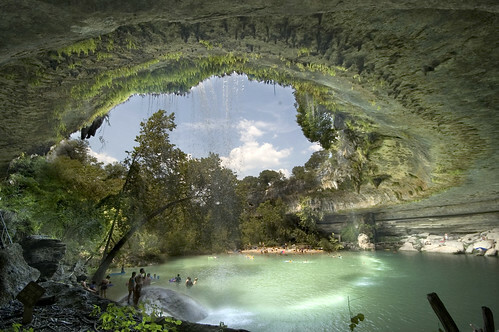 this is so nice I want to go there and try to enjoy the view and feel the summer breeze. Thank you for sharing this awesome pictures.